Autumn ushers in an annual rebirth with a full harvest, longer nights, and in many cases, a new wardrobe. 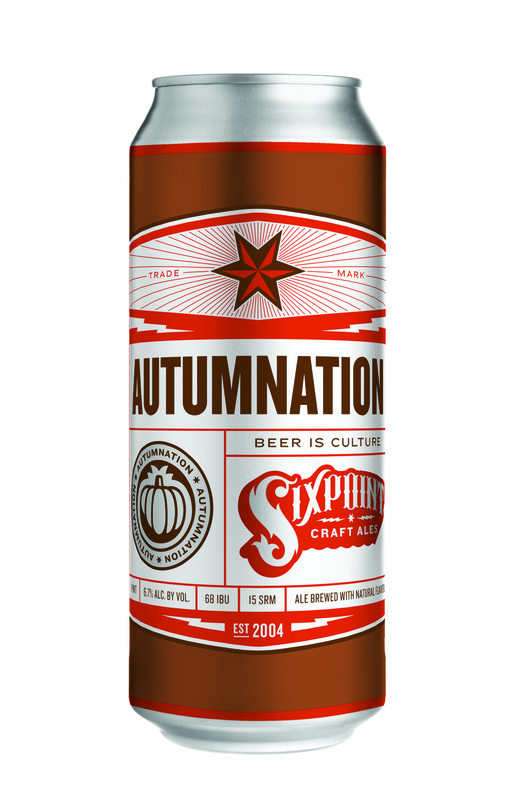 We’re celebrating the bounty of the season with a new beer that’s coming out in cans this week — Autumnation. Brewed with pumpkin, ginger and white pepper, and wet-hopped with just-harvested Citra hops from the oldest continually farmed hop farm in the country, it’s a burst of fresh, seasonal spices trapped in a 16-ounce. can. What does wet-hopping mean? It’s adding freshly harvested hops to beer in their natural form (not ground and pelletized), which can only happen at one point every year. We made a video on capturing these hops in their raw essence, featuring the hop farmer we worked with, which can be viewed here.